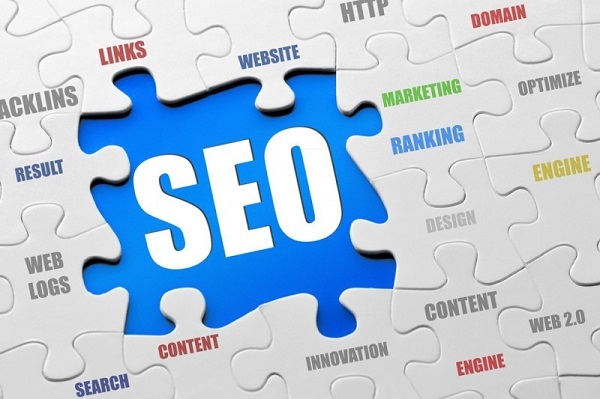 Is the focus on SEO bad for business and the internet at large? One web development firm seems to think so. Search engine optimization has been a key part of any online business strategy for years now. From dialing in on relevant keywords to spamming anything relevant for page views, there are right ways and wrong ways to do it. According to development company Simple Web, the focus on SEO may be detrimental to your website or service — and detrimental to the Internet at large. 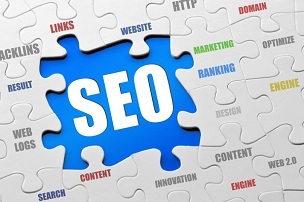 Most SEO practices are fairly benign, simply directing relevant sites to specific searches. But there are quite a few shady practices. You don’t have to go back very far to find times where first paragraphs were crammed with keywords, or worse yet, invisible keywords — white text on a white background in the footer. Over the years, Google has weeded out most of these tricks. Google is, after all, in the business of providing high-quality search results, tailored to individual users. According to SEO consulting firm Moz, Google updates its algorithms 500 to 600 times per year, so anyone relying on SEO tricks is likely to find their work undone before too long anyway. “Rather than trying to figure out reverse engineering the algorithm and trying to find all the different ways to rank higher and trying to take shortcuts, as long as you’re trying to make a fantastic site that people love, that’s really compelling, that [they] are always coming to, that’s the sort of thing that puts you on the same side as Google,” reads the SimpleWeb blog quoting Google’s Matt Cutts. The issue with SEO is that it shouldn’t be used as a trick to gain ground quickly, it should be used to make it easier for search engines to index your site. “[S]emantic HTML helps you organise the information on your web pages in a way that makes it easy for search engines to understand,” reads the SimpleWeb blog. The company also suggests developing quality content and using analytics to measure the impact of any changes you make.